The Winter's Tale is one of Shakespeare's "late plays." It tells the story of a king whose jealousy results in the banishment of his baby daughter and the death of his beautiful wife. His daughter is found and brought up by a shepherd on the Bohemian coast, but through a series of extraordinary events, father and daughter, and eventually mother too, are reunited. 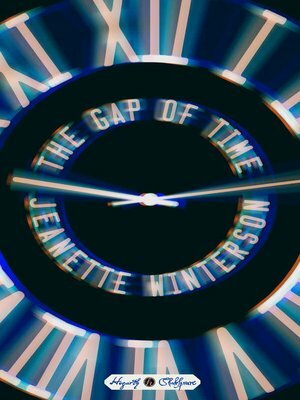 In The Gap of Time, Jeanette Winterson's cover version of The Winter's Tale, we move from London, a city reeling after the 2008 financial crisis, to a storm-ravaged American city called New Bohemia. Her story is one of childhood friendship, money, status, technology and the elliptical nature of time. Written with energy and wit, this is a story of the consuming power of jealousy on the one hand, and redemption and the enduring love of a lost child on the other.